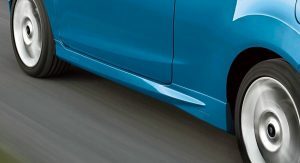 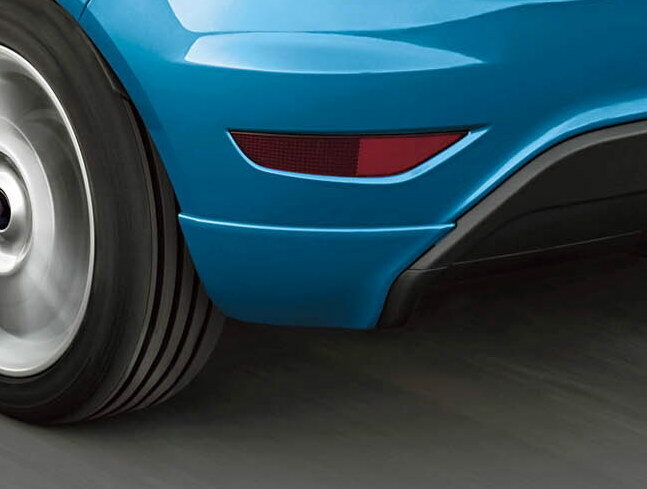 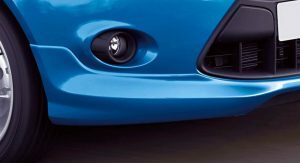 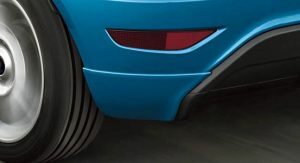 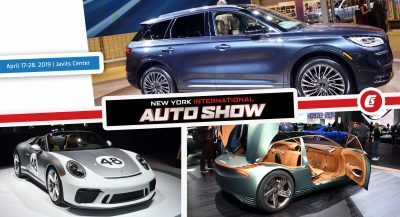 Bit by bit Ford is revealing more details on the all-new Fiesta that will go on sale across Europe this October –in the States you’ll have to wait until early 2010. 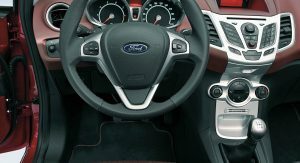 For the time being and until Ford unleashes the Fiesta ST and if we’re lucky, an even sportier variant in the form of a wild RS model, the most powerful version of the subcompact hatch is equipped with the company’s new 1.6-litre Duratec Ti-VCT petrol engine. 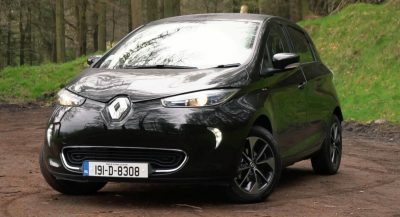 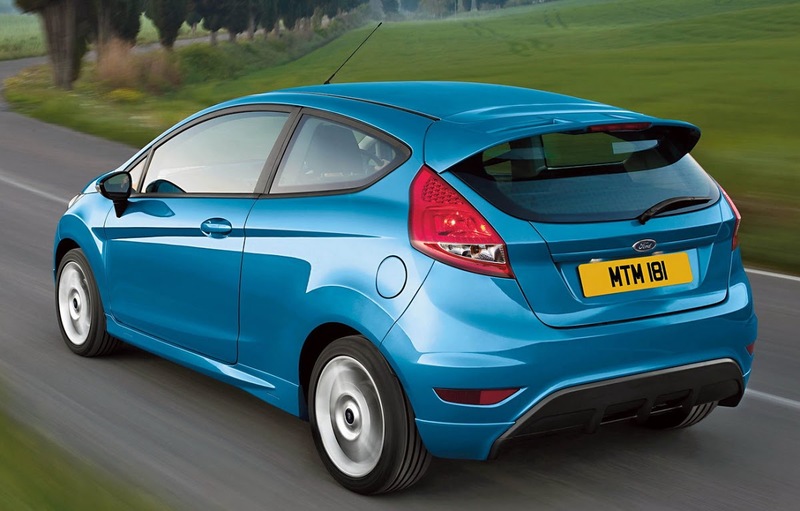 Despite being faster that the outgoing Fiesta Zetec S with its 100 PS 1.6-liter engine (0 to 100 km/h: in 10.7 sec), the new model achieves a combined fuel economy of 5.9lt/100 km or 39.9 mpg and CO2 emissions of 139 g/km. 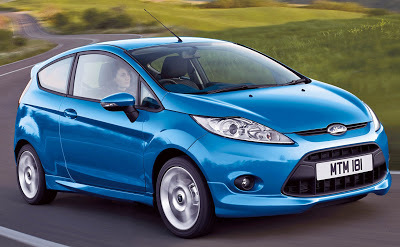 That’s compared to the current Fiesta Zetec S / Sport’s 6.5lt/100km or 36.2 mpg. 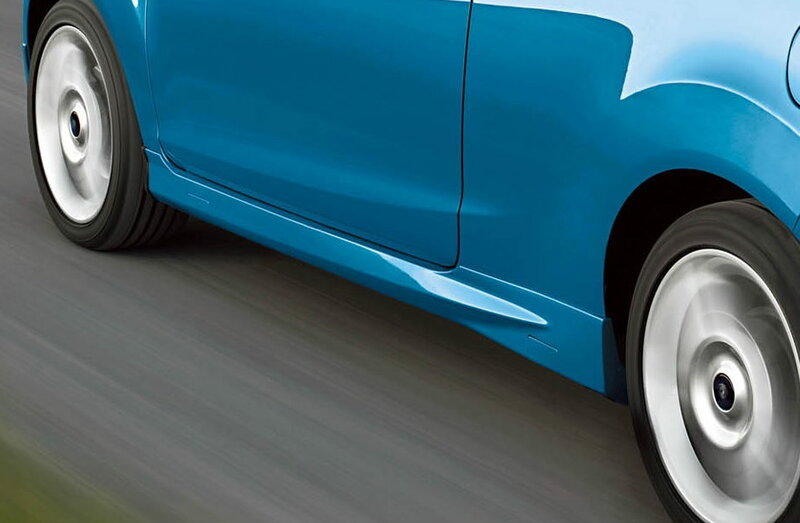 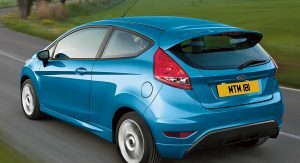 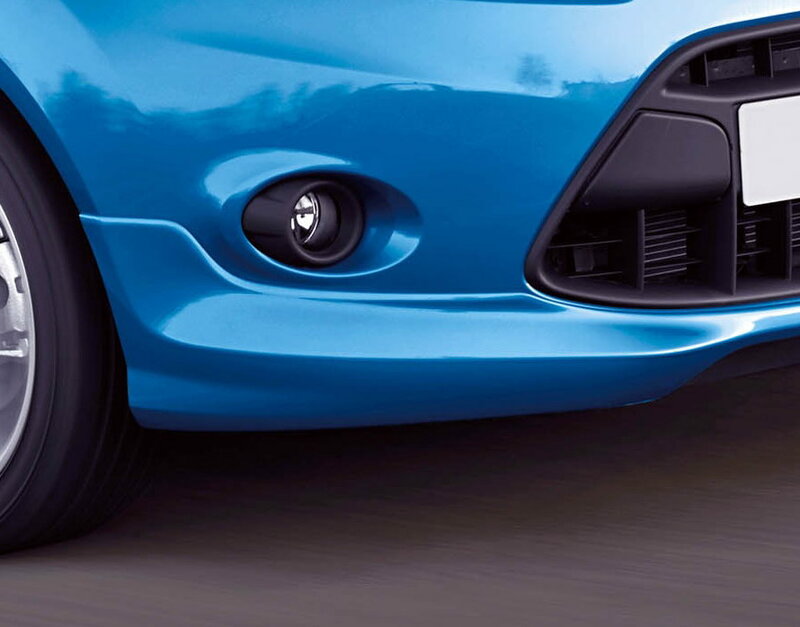 In terms of appearance, the sporty three-door Fiesta Zetec S stands out from its other siblings thanks to a subtle bodykit that includes a front and rear bumper lip spoilers, contour side skirts, a larger roof spoiler and the alloy-wheels. 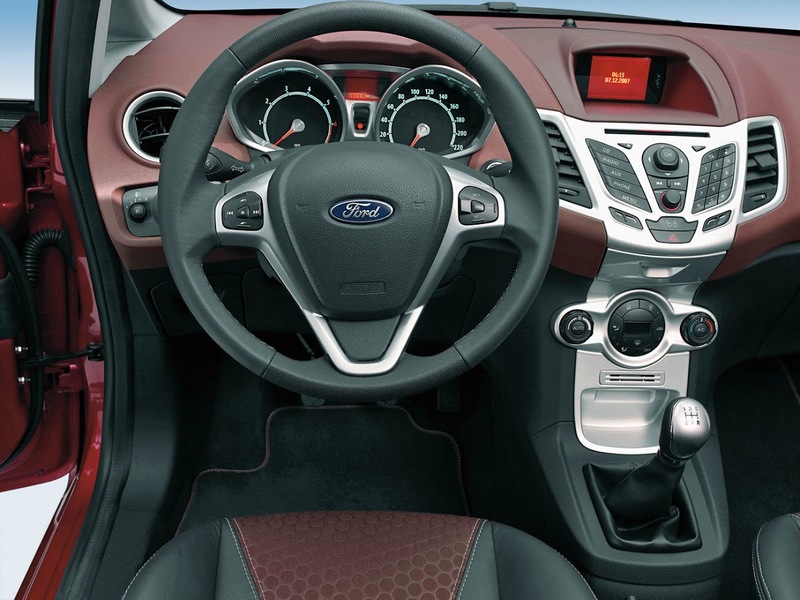 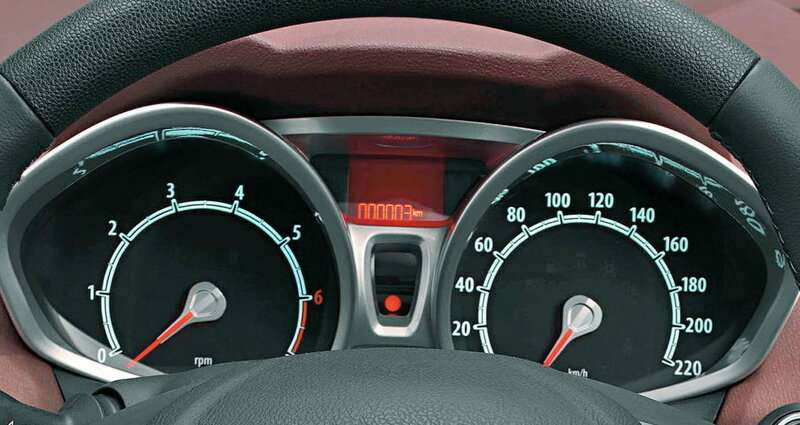 Inside, the sporty Fiesta gets more decorative aluminium trim on the dashboard, leather trim for the steering wheel, gear lever and handbrake along with two-tone sport seats.